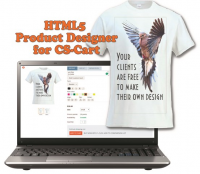 HTML5 Product designer is a powerful tool for customizing products through the website. 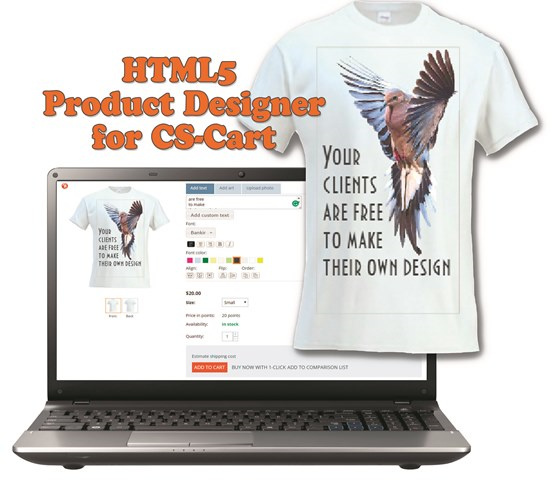 It is a must-have solution for any CS-Cart store based on selling custom clothes, bags, mugs, stickers, greeting cards, mouse pads and other products that can be designed by a customer. 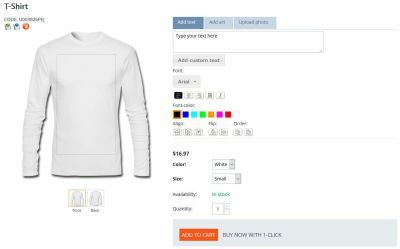 This amazing rich-featured CS-Cart online design tool allows customers to make their own design or pattern by choosing color, size, text, clipart, photo and buy the customized product through an online store. 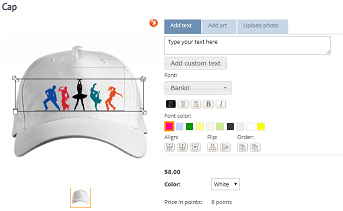 edit the custom design made by a customer on order details page. 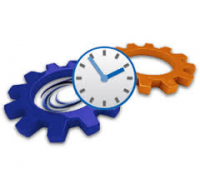 set up the availability of the design tools (alignment, order, flip, rotation and other tools). 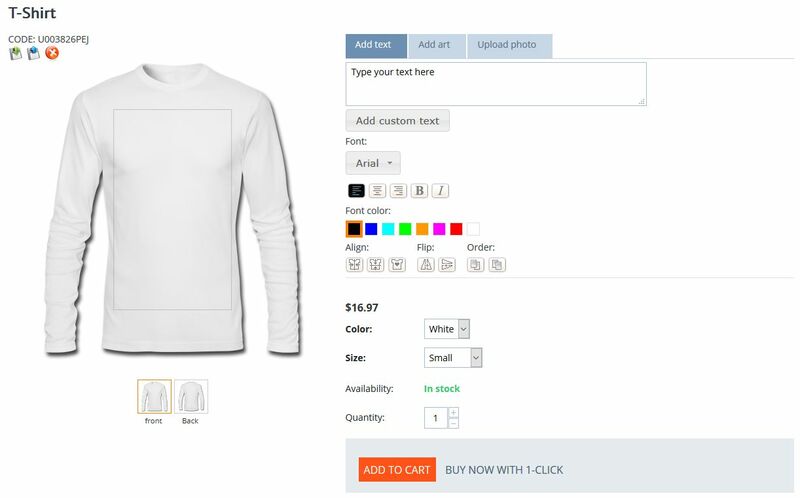 edit the design after adding an item to the cart. 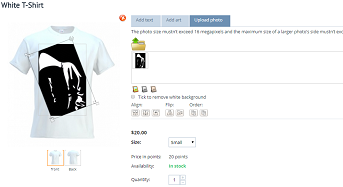 administrator is able to generate .png and .svg images for printing. Please, note! Svg files not compatible with Adobe Illustrator and CorelDraw. This module works on mobile devices well. 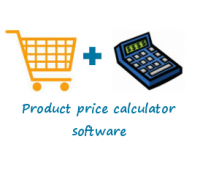 The tool is compatible with CS-Cart 4.x. Before installing the add-on, you must completely remove the flash version of the "Product designer" add-on. HTML5 and flash versions of the add-on do not work together. 1. 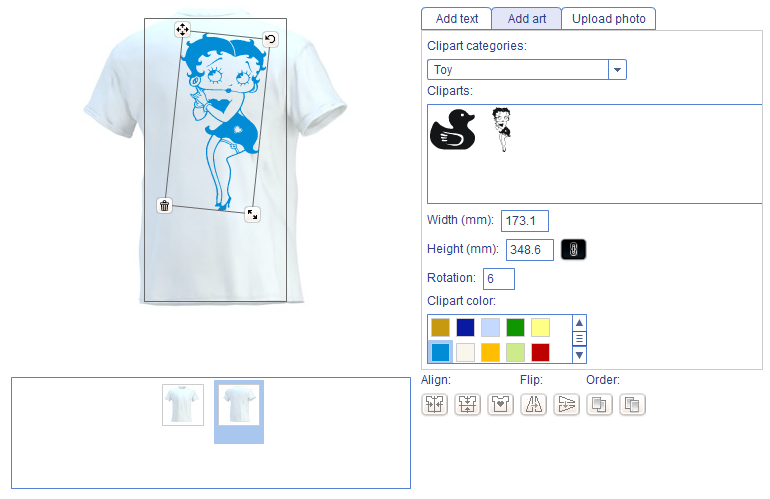 Download the archive with the HTML5 Product designer add-on. 3. Log into the administration panel of your store, go to the Add-ons -> Manage Add-ons page and install the HTML5 Product designer add-on. 4. Edit the add-on general options (in order to do it click settings opposite to the add-on name). Please, read the HTML5 Product Designer User Guide. Generating of printable images was improved. 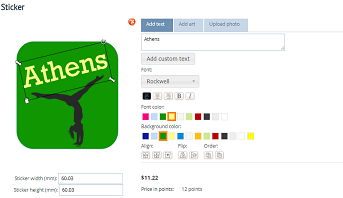 The ability to choose the background color for generated images was added. 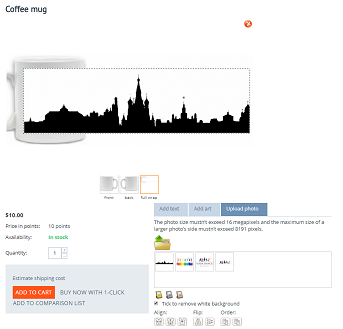 The ability to generate the design with the product side image was added. The ability to use curved text was added. Scaling of large photos was stored incorrectly. Fixed. 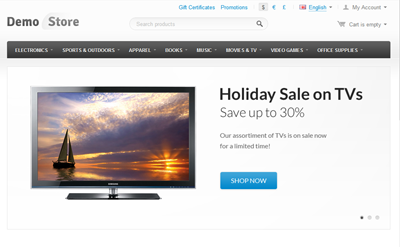 The ability to activate the “Personalize product” button on the product details page was added. 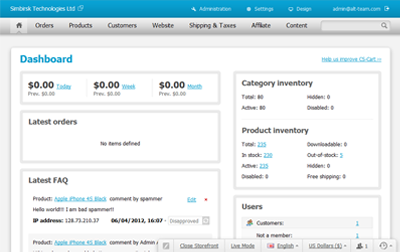 The designer interface in administration area was updated. 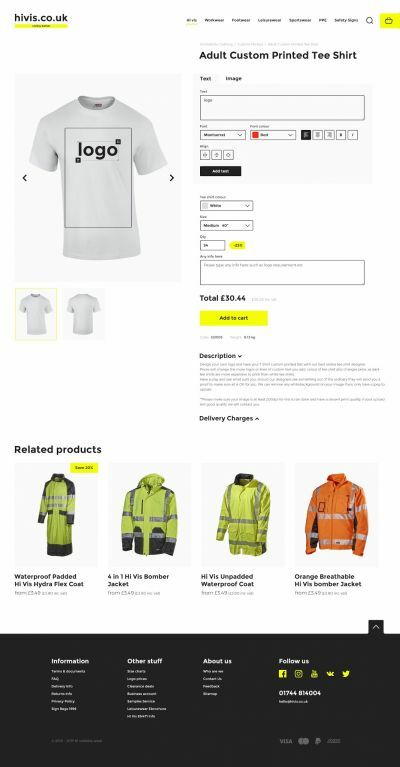 Generating of PDF document was added to the order details page in the administration area. 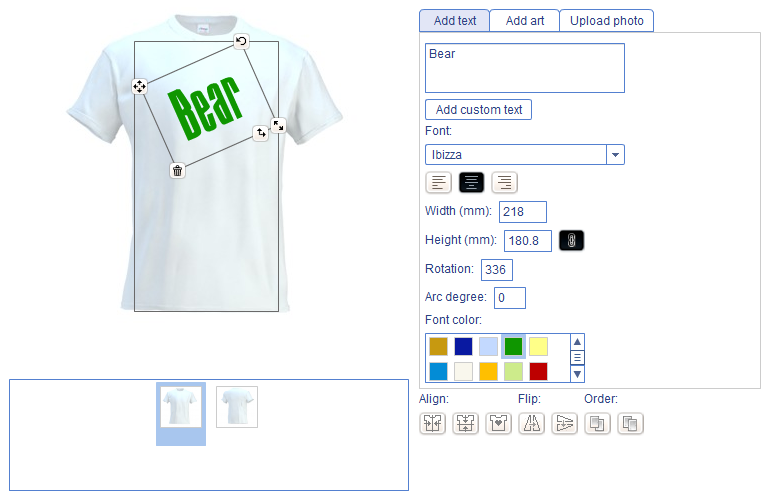 The ability to change line spacing for text was added. 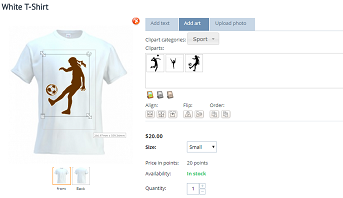 The ability for customers to save the created design to PC in the storefront was added. A tool for removing the white background from a photo was added. The taxed price was not shown on mobile devices. Fixed. The ability to remove customer photos was added. The upgrade functionality was added. The problem with fonts loading on ios was fixed. The ability to add smiles on mobile devices was disabled. The price in the tooltip was incorrect for some design elements. Fixed. 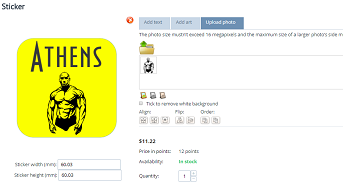 "Sticker" product mode was added.